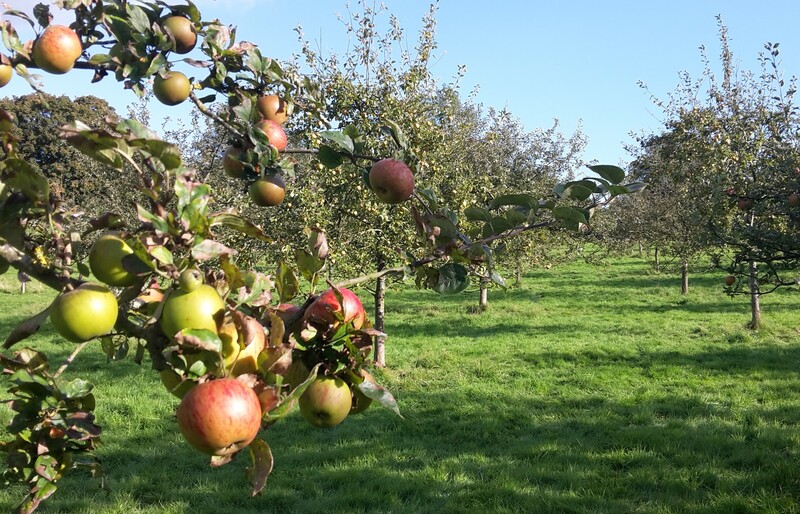 Plenty of apples left for Sarah Blackford and her team from Crowhurst Community Agriculture who will be picking today to make them into organic apple juice. This entry was posted in Uncategorized on September 27, 2015 by christopher strangeways. Most of the installations are being done by BeBa energy http://www.beba-energy.co.uk/. They also installed the panels on the roof of Hobbs Parker Market building in Ashford. 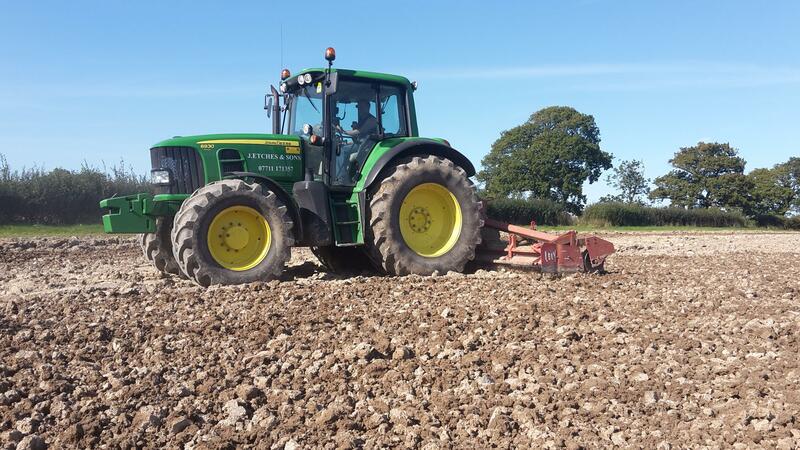 This may have encouraged the recent enthusiasm for Solar Power amongst the local agricultural community. Some lucky farmers are putting 50-100 Kw arrays on their barns. Simon and I were restricted to 18 Kw installations as the local electrical grid, managed by UK Power Networks, was unable to handle any more than this from our farms. We did the maths on this project and it proved to be such a good investment that Natwest Bank were happy to lend us the money to pay for it at a very reasonable interest rate. It seems a very good idea for any business with suitable roofs to take advantage of this opportunity. BeBa tells me that very soon the UK will have 5 Gw of solar power installed and the rate of installations is growing. 5Gw is about 20% of the total average UK electricity demand and 50% of the current nuclear power output (when the sun is shining). Recent changes to the subsidy payments has made ground mounted solar much less attractive so we may not see so many solar farms but maybe more roofs instead. I am looking forward to charging my electric car from the new panels. This entry was posted in Uncategorized on January 3, 2015 by christopher strangeways. 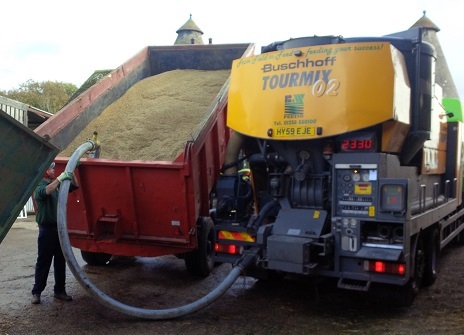 This mobile mill and mix machine from BW Feeds prepares our winter feed. Cows lucky to be inside – sheep splashing about in the fields. This entry was posted in Uncategorized on November 17, 2014 by christopher strangeways. We have been really pleased with the enthusiasm of our customers for more organic lamb. Our October delivery has sold out and we are now taking orders for delivery in November. Please get in touch with Jack if you are interested. email us or call 01797 280 282 and leave a message or use the form below. Lamb can be collected from the farm or we can deliver locally. This entry was posted in Uncategorized on September 15, 2014 by christopher strangeways. We are now taking orders for lamb. All the cuts are individually vacuum packed and labelled. If you want smaller joints you can have the leg and shoulder halved – please specify otherwise they will be whole. The lamb boxes can be collected from the farm or we can deliver locally. The next batch will be ready for collection around the 15th of October. This entry was posted in Uncategorized on September 10, 2014 by christopher strangeways. 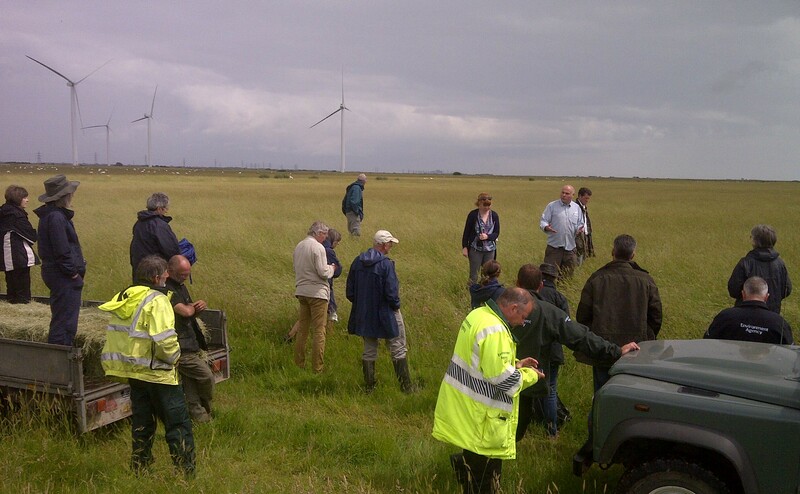 Dr Nikki Gammans and Larry Cooke took a group of farmers for a fascinating tour of Larry’s farm on the Romney marsh. Years of traditional hay making and sheep grazing without the use of artificial fertilisers has resulted in beautiful species rich grassland. Larry’s farm is part of an almost continuous interconnected mosaic of habitat stretching right across the marsh from Rye to Deal – ideal for the bumblebees – including the formerly extinct short haired bumblebee recently re-introduced by Nikki at RSPB reserve Dungeness. This entry was posted in Uncategorized on July 8, 2014 by christopher strangeways.